iOS 7 Beta 3 Download are said to be coming on July 8th. The sources are claiming that Apple is gearing up iOS 7 Beta development with some extra developers’ effort from OS X 10.9 developer’s team. The iOS 7 Beta 3 Download is reportedly coming on Monday, July 8th. The report comes from BGR, who have successfully hinted at the Monday launch day of iOS 7 Beta 2 in the past. Apple has released the first beta update to iOS 7 Beta 1 after two weeks of its initial roll out of iOS 7 Betas to developers, and now the reports are claiming similar pattern that Apple will again release iOS 7 Beta 3 on July 8 to maintain the two-weeks release pattern. iOS 7 Beta 3 download will be shortly available to developers on Monday morning, and they will able to test and highlight the new changes. We have seen Apple is ramping up iOS 7 development with more aggressive development of iOS 7 Beta 3. In the past, Apple served iOS 7 beta 2 on Monday following our earlier claim on social networks that Apple may release an update today. iOS 7 Beta 3 Downloads will bring more challenges for both Apple, and third-party developers. There are vast majority of normal users that are currently running iOS 7 Beta 2 on their devices, and developers have been already receiving negative feedback about the compatibility of their applications. The iOS 7 Beta 3 Downloads will again rise the bar to new heights, and we will see new chaos in the community. 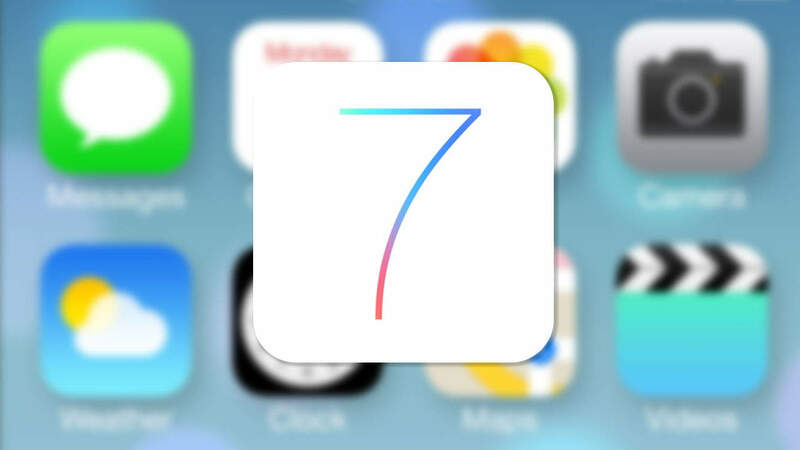 Furthermore, the iOS 7 Beta activation exploit, and some other tricks that allowed hackers to gain iOS 7 beta root access will be fixed with iOS 7 Beta 3 download release. The hackers will require more time to bring any iOS 7 Beta Jailbreak in public. Apple is yet to release the iOS 7 Beta 3 ipsw download links to developers, but we will keep an eye on iOS Dev Center to update this with more direct links to download iOS 7 Beta 3 for iPhone and iPad devices. The iOS 7 Beta 3 Downloads will be also available on our iOS 7 Beta download page. iOS 7 seems to be legit . I am waiting for the official release so that I can upgrade my iPhone 4.